Under the Home Battery Scheme (HBS), the SA Gov will provide 40,000 South Australian homes with subsidies up to $6,000 each for installing battery storage on their homes. The Home Battery Scheme subsidy for Energy Concession Holders is $600 per kWh of battery storage installed (capped at $6000). The Home Battery Scheme subsidy for all other households is $500 per kWh of battery storage installed (capped at $6000). In recent times, low interest finance has also been made available from the Clean Energy Finance Corporation (CEFC) if customers would like to add solar to their battery installation. 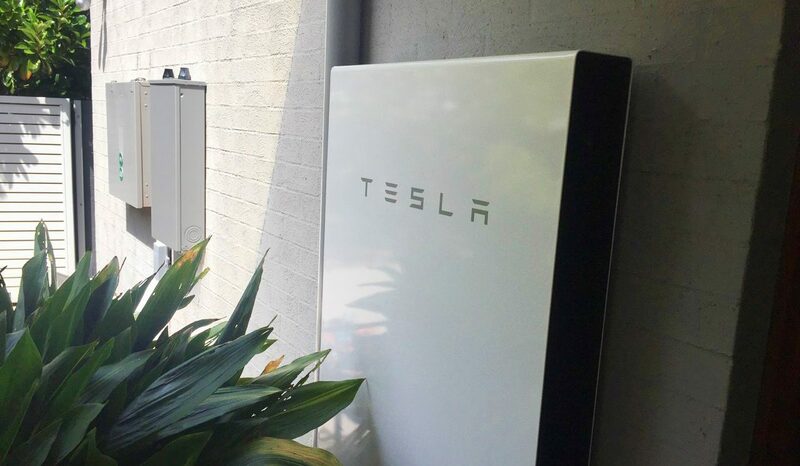 The Home Battery Scheme was officially launched in October last year and according to the SA State Government, there has already been a number of successful applications for the subsidies on offer. To date according to the Minster van Holst Pellekaan, around 101 home batteries have been already successfully installed, with more than 500 installations in the pipeline (1). “Ultimately this scheme will benefit all South Australians, as more home batteries reduce total demand on the network we can look forward to lower prices for all households,”. The amount the Government says it will be handing out in grants is around 100 million, with the Minister also stating that “The scheme has also secured around 900 jobs with three companies committing to manufacture locally – Sonnen from Germany, Alpha ESS from China, and Eguana from Canada. Whilst these brands are approved, not all models each company manufactures may be eligible for the subsidy. There are a number of requirements they must meet to be accepted into the scheme, one being they must be virtual power plant (VPP) capable. Additionally, in order for customers to be eligible for the rebate, their installation company must be registered with the SA Government as an official System Provider, and must be a Clean Energy Council Approved Solar Retailer. Off-Grid Energy Australia is an Approved System Provider and a CEC Approved Solar Retailer, so if you’re looking to get one step closer to energy independence, feel free to contact us and our team will get in touch to discuss in more detail and provide you with a quotation.